Servicing all leading brands of printers, plotters & photocopiers, all backed by our service level guarantee. Our specialist technicians will have you back printing in no time with our 93% first time fix rate. We offer a same day service on printer & copier service calls booked before 10am Mon-Fri* We have trained technicians offering service on Kyocera repairs, Canon service technicians, HP repairs, Epson service & many more printer & photocopier brands and services. Express laser and ink jet printer & photocopier service repairs in Brisbane, Gold Coast & Sunshine Coast. Our fully trained printer technicians offer on site repair and service with low cost, express spare parts delivery. Get no obligation advice & personalised quotes from our printer specialists. 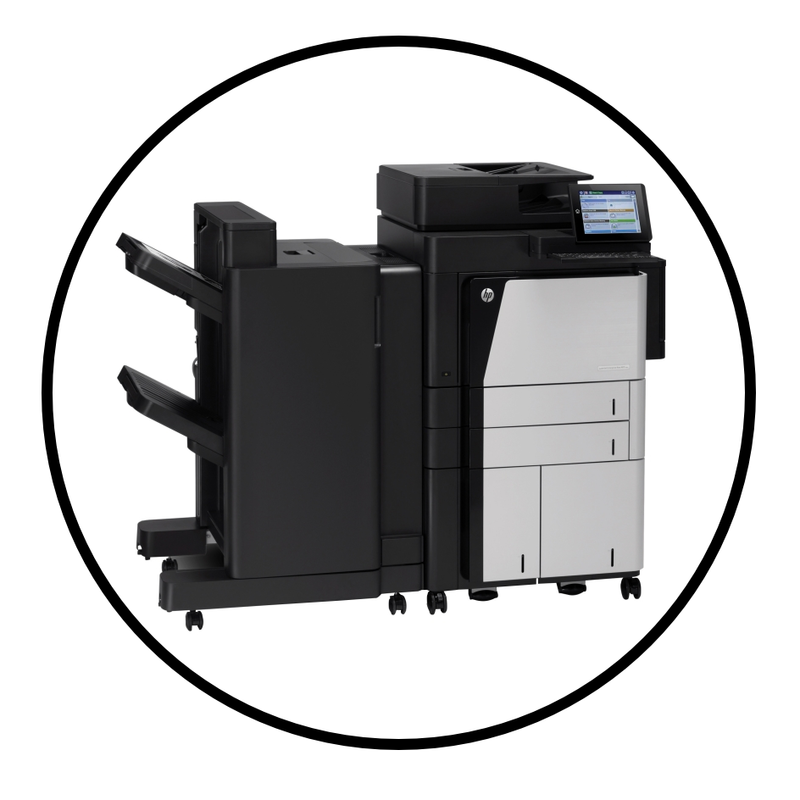 With extensive experience with leading brands like HP Canon Kyocera Brother. For the best printer and copier repairs call 1300 922 260. Document Services Australia is a company you can trust and rely on. Our vast experience in the printer industry has earned us a reputation of being not only the most competitive on pricing but also friendly and honest. Our printer technicians continue to service both our satisfied returning customers and new customers looking to find a new trustworthy printer repair company they can rely on. We offer HP printer repair, Brother printer repairs, Canon photocopier and printer service, Kyocera photocopier and printer repairs, Epson laser and inkjet printer repairs, OKI photocopier and printer repairs, HP plotter repairs, Samsung photocopier and printer repairs, Xerox photocopier and printer repairs, Ricoh photocopier and printer repairs, Toshiba photocopier service and repairs plus many other brands and types of printing devices. Including label and thermal printers. Our experienced technicians strive to stay up to date with extensive product training to continue to deliver the best service and results possible. We also have specialist technicians trained extensively in a particular brands so we can tackle anything your printer throws our way. If in the unlikely event we can't fix your printer on-site within the day, we will safely transport your printer to one of our workshops and provide you with a loan printer to get you printing as soon as possible. We are continually looking at improving the customer experience and are dedicated to customer care. Our team of friendly staff will always be available to offer assistance on your printer or photocopier problems over the phone and offer guidance, using our years of experience in the printer repair industry we can advise you if it is worth sending a technician out to fix your printer on the spot, or not.